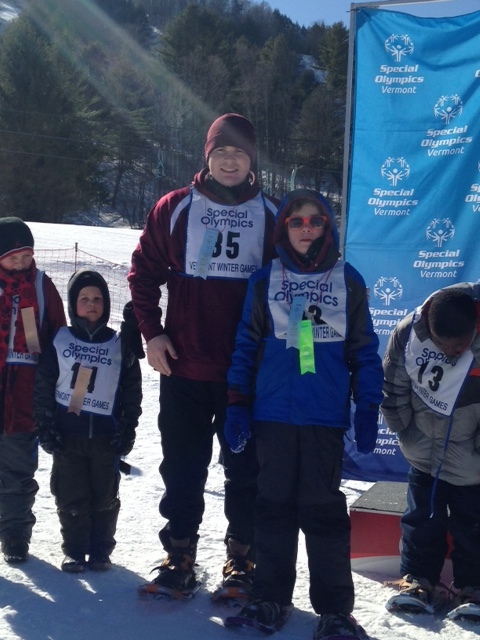 BFA Fairfax Unified Snowshoe Team Demonstrates Olympic Spirit at VT Special Olympics Winter Games! Action Step –Develop opportunities for students to collaborate, innovate, create and conceptualize in all learning settings. 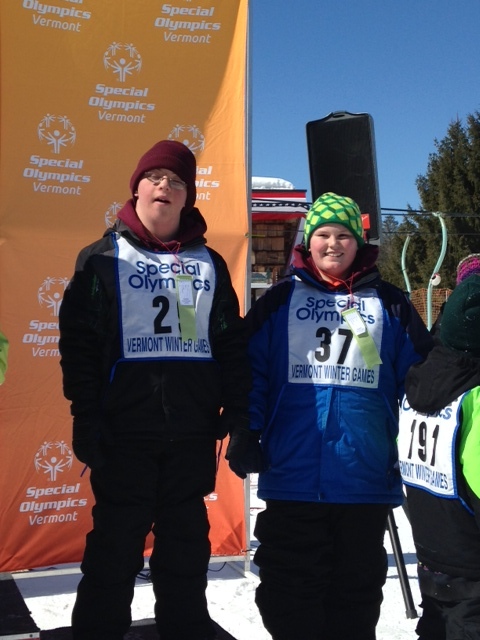 Last Friday, 20 student-athletes from BFA Fairfax attended the 2015 Vermont Special Olympics Winter Games at Suicide Six ski resort in Woodstock, VT. 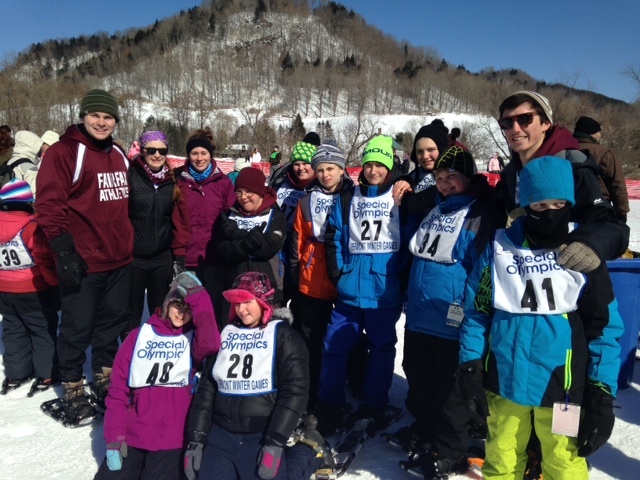 The team consisted of 20 Elementary, Middle and High School students who took part in snowshoe races of various distances. The BFA Fairfax team begins training every January for this annual event with Elementary Coach Ms. Weeks and Middle School Coach Ms. Witalec, and the help of multiple staff, parent, and student volunteers. Students of all ages and abilities are welcome, and experience a true team environment with a focus on wellness, dedication, personal goals, and cooperation through their training in preparation for the March competition. 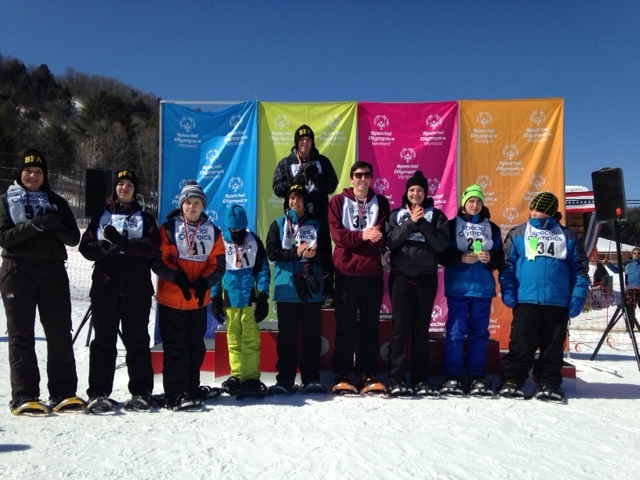 Although winning is not the emphasis on the day, the BFA Fairfax team was proud to come home with multiple medals and ribbons celebrating their accomplishments! 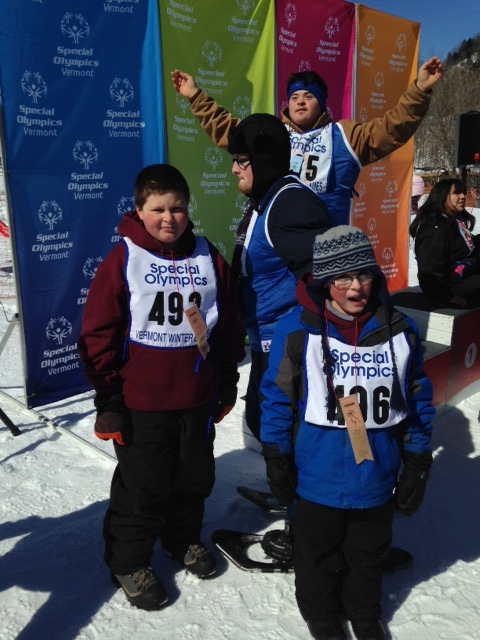 Most importantly, strong bonds were formed with students spanning all grade levels and fun was had by all. 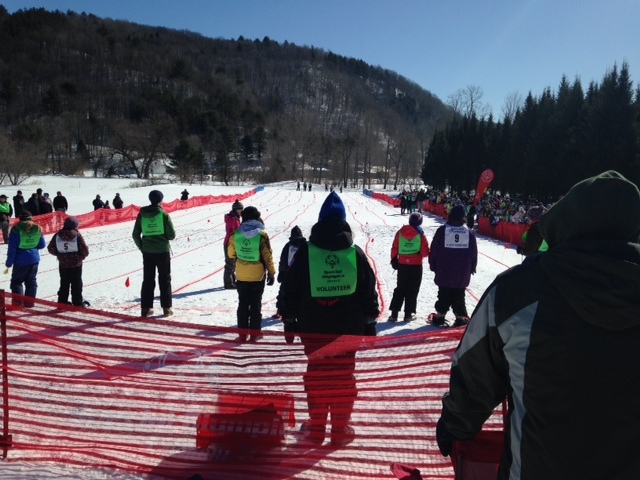 All participants look forward to more fun and excitement next year!